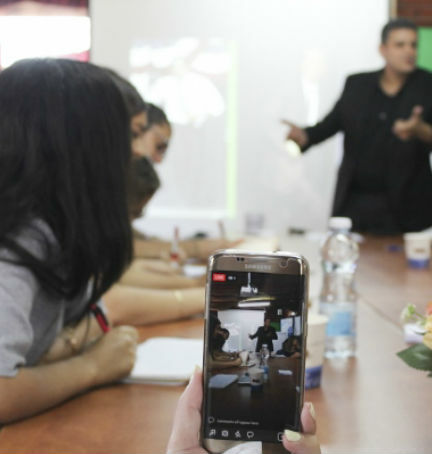 I'lam is looking for an enthusiastic and talented volunteer to contribute to our fundraising efforts and provide general support to the organization's activities. 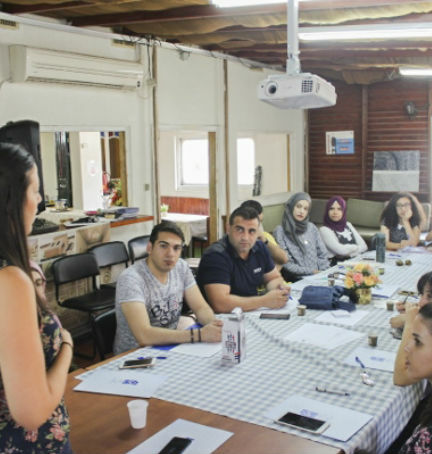 By volunteering at I'lam, you will have the opportunity to deepen your skills in the field of NGO management and will be able to learn more about the region and its particularities. Successful candidates must have the ability to work both independently and in a team. Proficiency in English is required. Knowledge of Hebrew and/or Arabic is of advantage. If you are interested in volunteering at I'lam, please send us a short text explaining your motivation for working with us to: ilam@ilam-center.org.